Become a member and lend your voice to the over 115 organizations across the province to ensure that the needs of those seeking a meaningful and sustainable livelihood are met. Leadership, advocacy, recognition, professional development, business analysis – all benefits from a vibrant organization built for your needs. 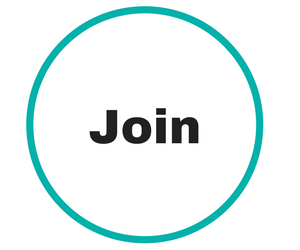 Choose your membership category below and become part of a respected, well-established, and supportive community.